A 19-year-old man from Memphis, Tennessee was arrested on Friday and charged with first-degree murder after he admitted to police he tried to kill a woman he found in a parking lot. According to an affidavit, Lloyd Green admitted he wanted to kill a woman, identified as Krystal Davis. The affidavit said after Lloyd spotted Krystal (whom he didn't know) sitting in her car in the parking lot, he went back to his house, grabbed a knife, ski mask and gloves, and came back to stalk her. He approached her and asked if she needed help then stabbed her repeatedly in the thigh. She also suffered cuts to her calf and right hand. Krystal was able to escape and drove to a local police station. When cops went to the parking lot, they found Lloyd there pretending to be a witness. 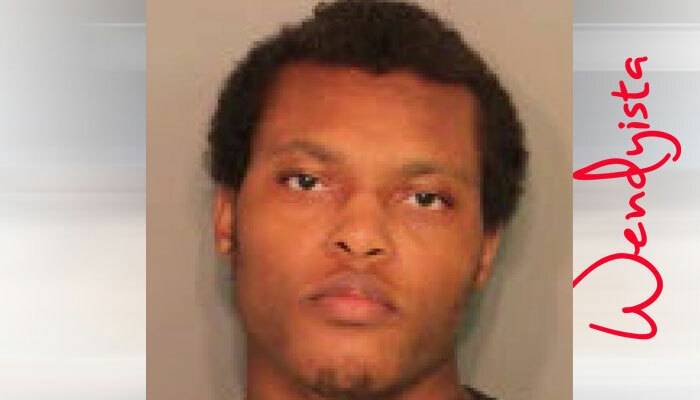 Once taken into custody he told cops he planned to slit the Krystal's throat to kill her. Why? No one -- except him and the voices in his head -- knows. He remains jailed on $5 million bond.